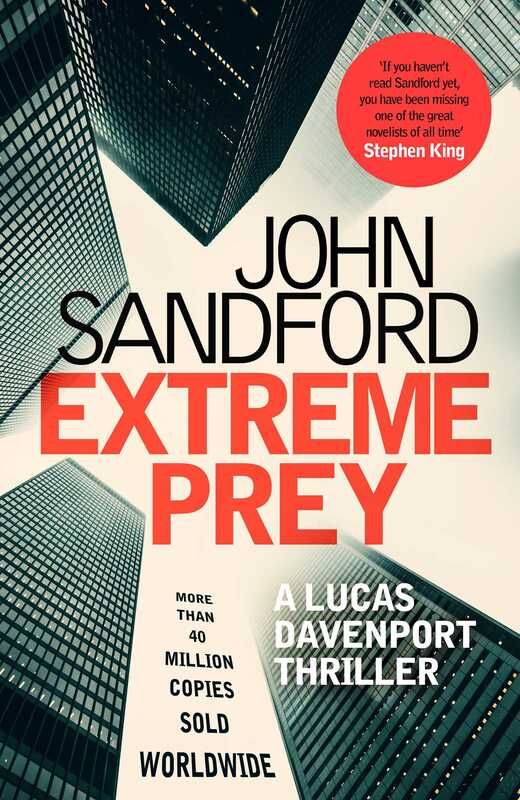 After the events in Gathering Prey, Lucas Davenport finds himself in a very unusual situation—no longer employed by the Minnesota BCA. His friend the governor is just cranking up a presidential campaign, though, and he invites Lucas to come along as part of his campaign staff. “Should be fun!” he says, and it kind of is—until they find they have a shadow: an armed man intent on killing the governor . . . and anyone who gets in the way.